Select command is the one of most usable command of SQL Server which is used to retrieve data from database table. It is also known as Select statement and used with other retrieve commands to retrieve some specific data. 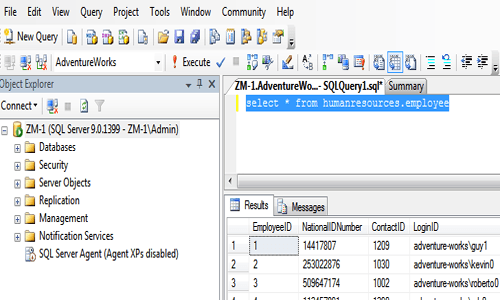 In this chapter, you have learned about the select command of SQL Server. You will learn about distinct command in next chapter.